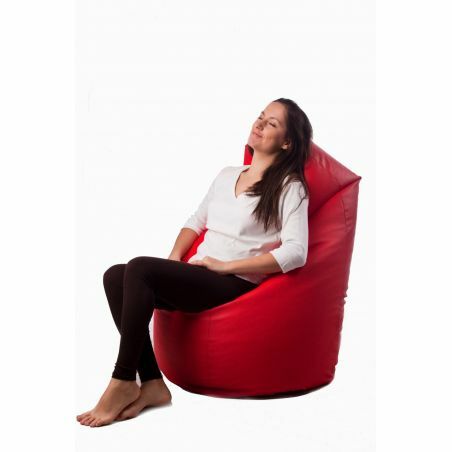 Beanbag Chair Relax Point - Blue - Natalia Sp. z o.o. Please note: The bean bag Relax Point is shipped in two separate packages. A bean bag cover with one filled inner liner are packed in first package and in the another one package you will find a second inner liner, which must be put into the bag cover. Worek wygodny, fajna pufa, wypełnienie zabezpieczone drugim workiem w środku, super !